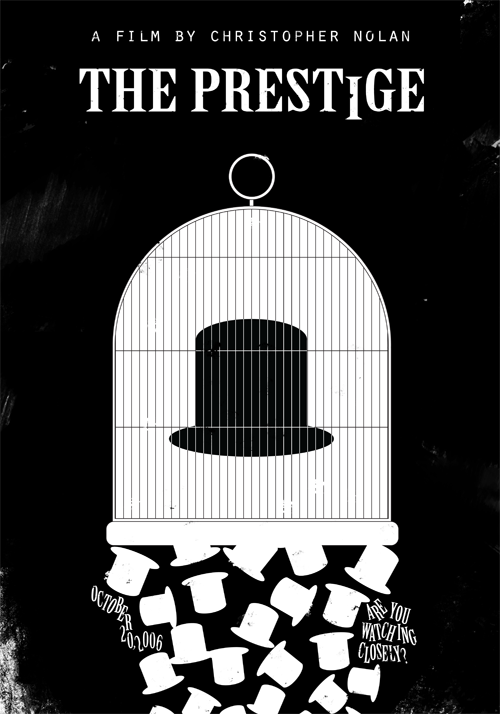 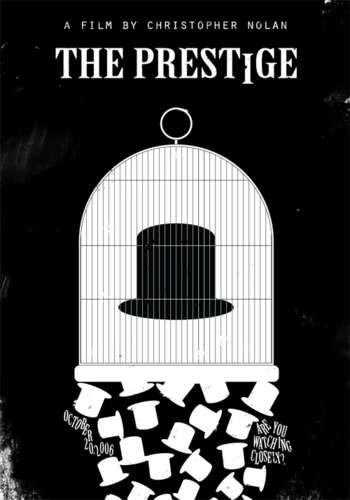 The Prestige bởi Edson Muzada. . Wallpaper and background images in the The Prestige club tagged: the prestige christopher nolan.